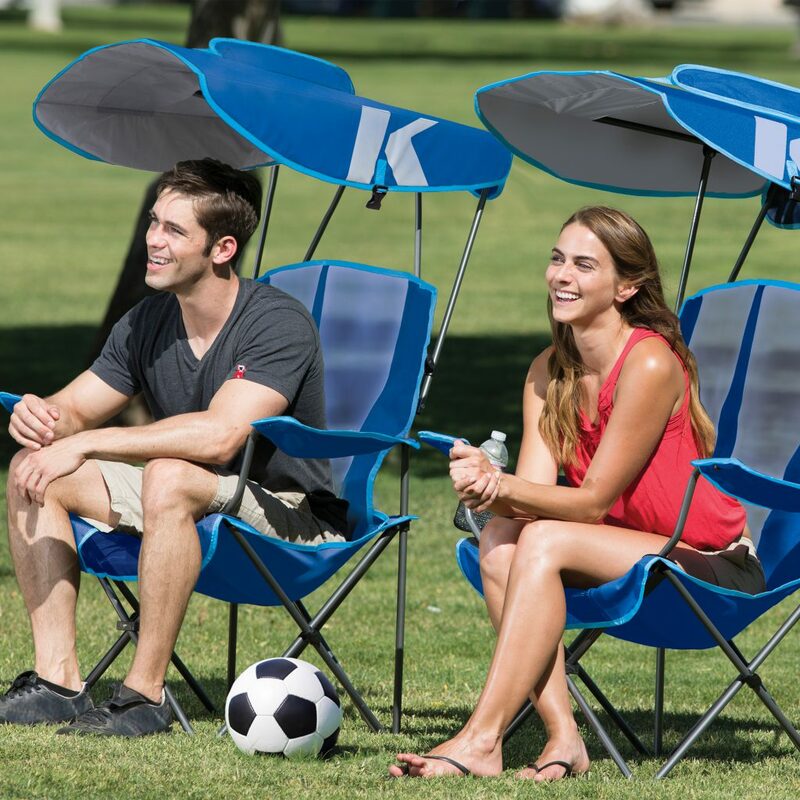 If he likes to relax outdoors or attends your children’s soccer games, the Original Canopy Chair is a great gift! 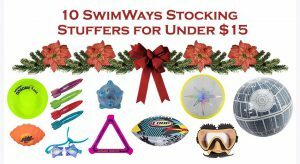 Setting up and tearing down is super easy! It’s also got mesh in the seats to provide air flow for extra comfort. 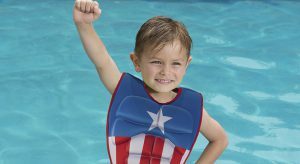 What could be better than combining pool fun with the ability to practice chipping without leaving the house? 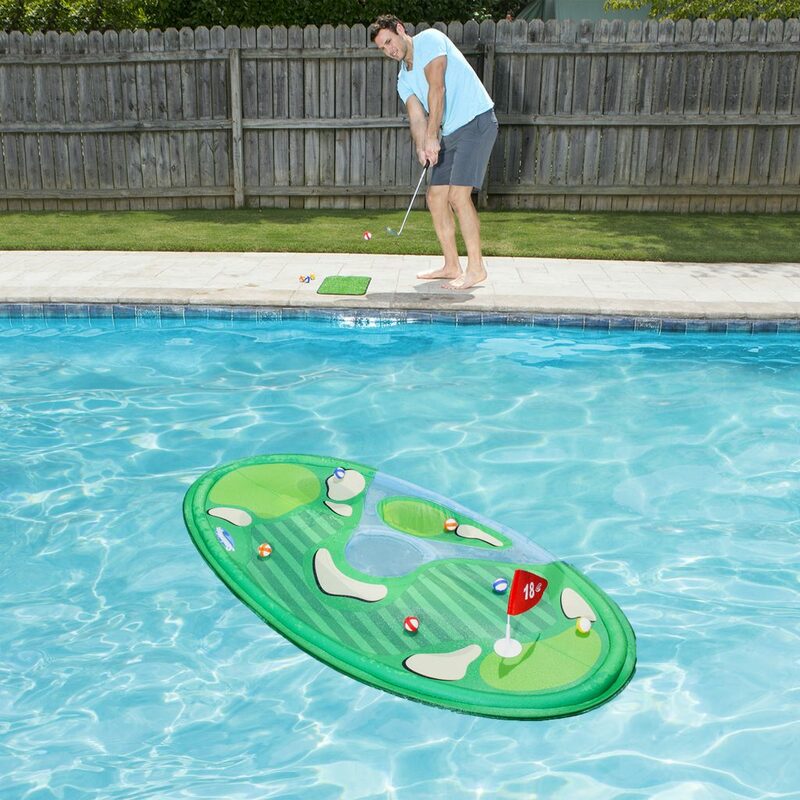 Dad will LOVE this fun inflatable game, Pro Chip Spring Golf, which is portable and has an easy set up! 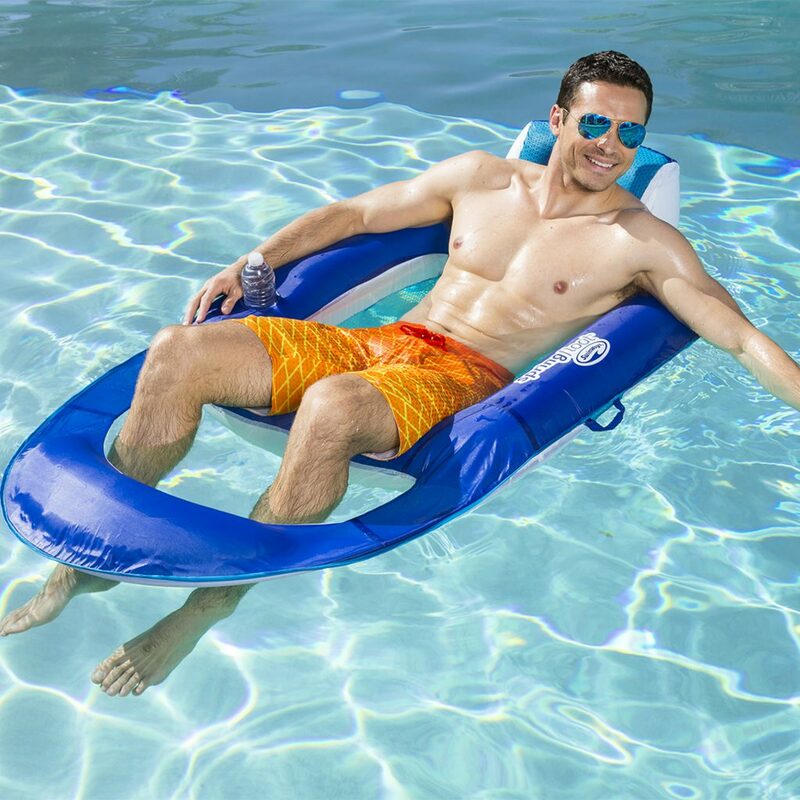 Great for lake time relaxation, the Float-A-Round, has an easy set up, is portable and has the bonus option of tethering it to a boat or dock. This option is nice for someone who likes to sit up in the water. The Floating Chair offers a more supported sitting position for someone who enjoys sitting up while they relax in the water. 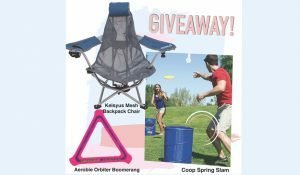 With this, he’ll enjoy free-floating comfort while taking advantage of the awesome included features such as: a cup holder, carry bag and tethering capabilities. 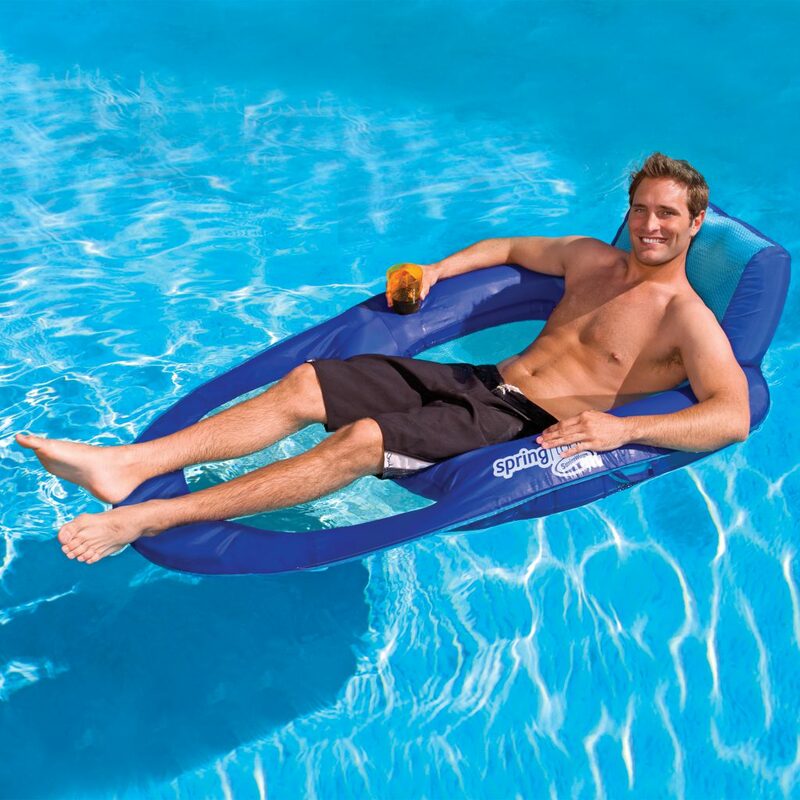 Let Dad sit back, relax, and kick his feet up in the pool with the Spring Float Recliner! This item is great for ultimate luxuriating. The Spring Float Recliner XL is the same but offers supreme comfort with an extra roomy seat and a longer length! 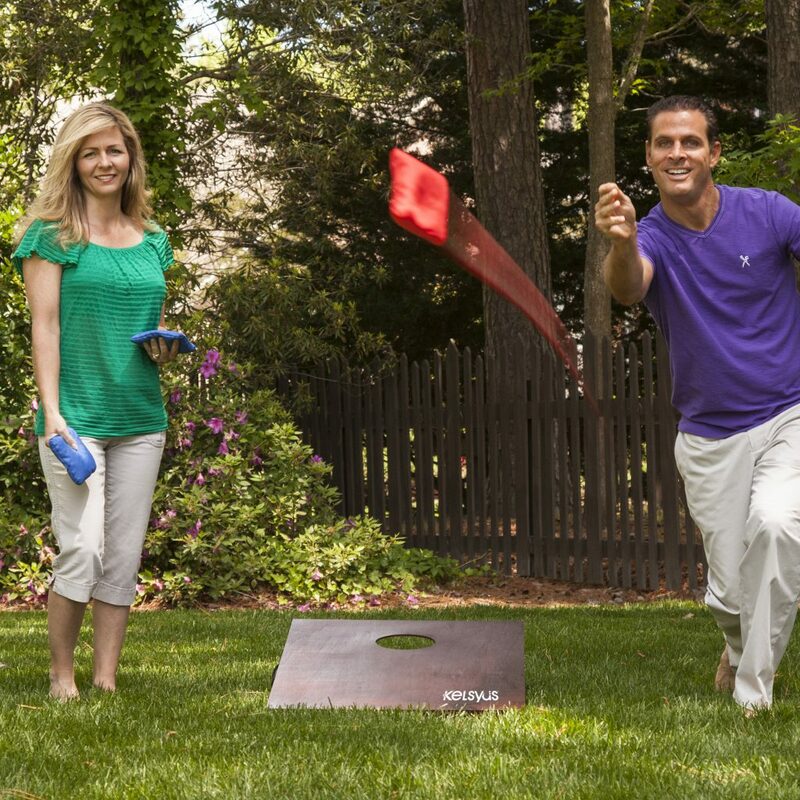 Give your dad the gift of quality time by getting him Premium Bean Bag Toss for his backyard and then playing a round with him! 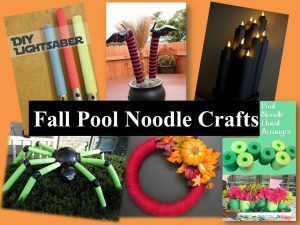 You’ll be sure to create some wonderful family memories and get some fun pictures! The Floating Hammock will rock you into a state of relaxation. With this float, dad will enjoy laying back and resting on the comfortable headrest. If your dad enjoys sitting in his recliner at home, he’ll probably love lazing around the lake in the Floating Lounger! This float will likely allow him to stay mostly dry, so if that’s his preference, this is a good choice. 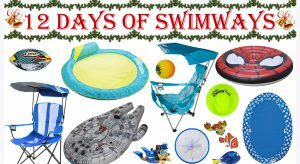 If Dad’s a Star Wars fan, he’ll love the BB-8 Oversized Inflatable Float. 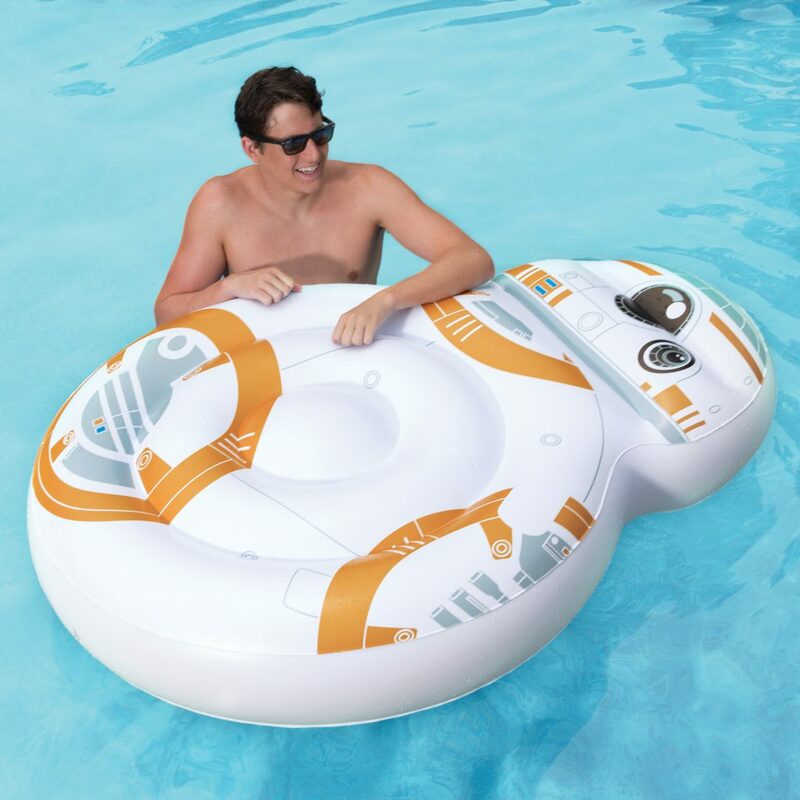 Dad will love floating around on BB-8 as a means of relaxation or using it to play with the kids or grandchildren! We know buying for dad can be tough, so hopefully we were able to help! If you do purchase one of these products for dad’s special day, we’d love to see some photos of him using it! 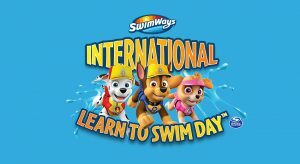 Tag @Kelsyus or @SwimWays on Facebook, Instagram or Twitter!